She succeeds the current star, Peter Capaldi, who announced in January that he would leave after the 2017 Christmas Special. Whittaker’s casting marks an important moment in “Doctor Who” history. 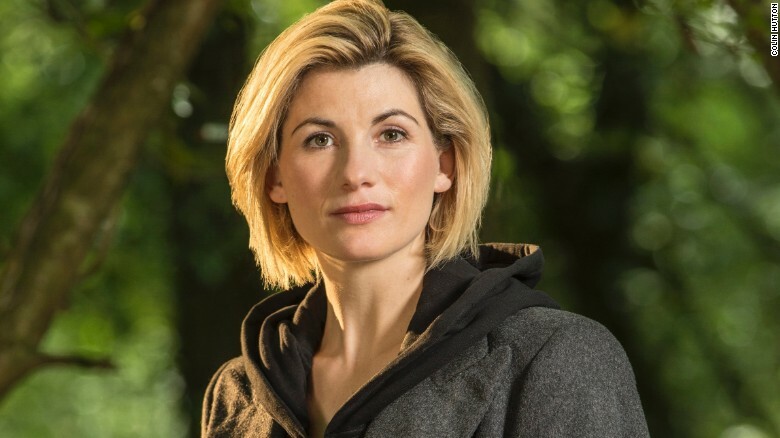 Though the show has had a host of strong female characters — from Michelle Gomez’s The Master and Alex Kingston’s River Song to companions like Amy Pond (Karen Gillan) and Rose (Billie Piper) — no woman has ever portrayed the title character. Whittaker is expected to first appear in the Christmas Special and take over the role in the following season. Capaldi has played the role since 2013, after taking over for Matt Smith.